Brigadier John Donnolly praises the strength of Cheryl James' parents from #Shropshire. 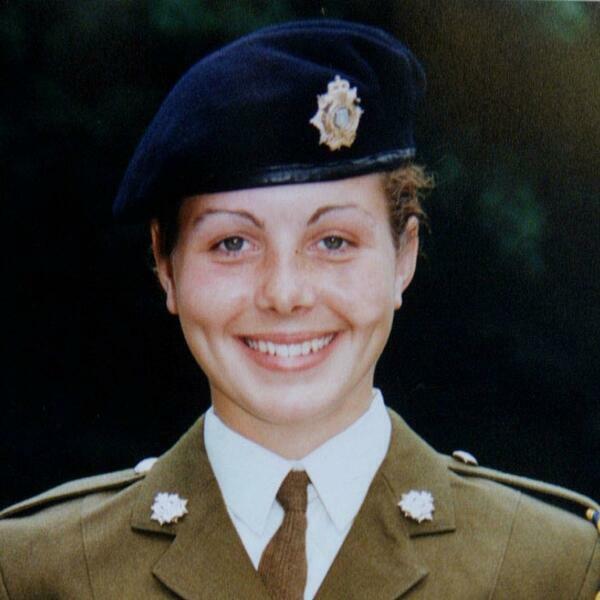 An inquest has found the army recruit died from self inflicted wounds at #Deepcut army barracks in 1995. There is no evidence her death was unlawful. But the army's been told it failed its duty of care to her.